Heading into the 2016 gift buying season, Colorado consumers had an average credit card debt of $3242, according to research by Smart Asset, a financial technology company. The second annual report analyzes percentage of debt compared to income and net wealth. In Colorado, residents of Mesa County show the lowest percentage in the state, 9.5%, on track with the national average. Figure out your own effective interest rate on your credit card debt with the SmartAsset calculator. 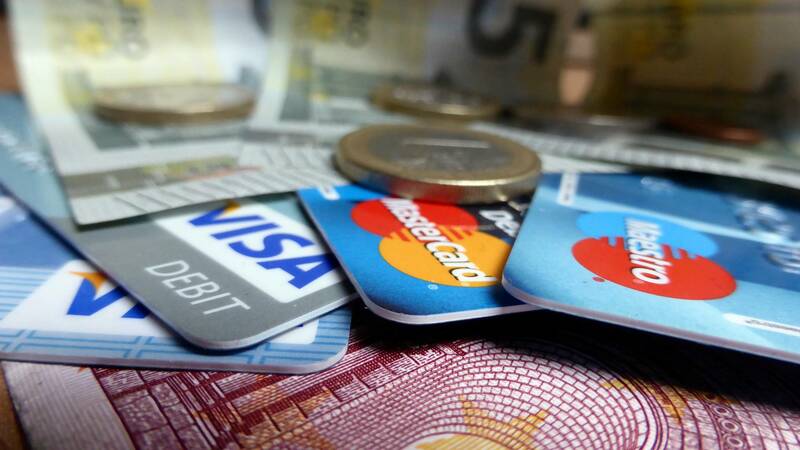 The study aims to find the places in the United States with the least credit card debt. To do this SmartAsset calculated the ratio of credit card debt to per capita income for every county. This number can serve as insight into whether people will be able to pay off that debt. We also calculated the ratio of credit card debt to net wealth per capita for each county. This measure provides a broader picture of an area’s financial stability. Last, we indexed each factor and calculated an overall index by taking a weighted average of each of these indices. The credit card to income index was given a weight of one and the credit card to net wealth index was given a weight of two.